Free Admission! 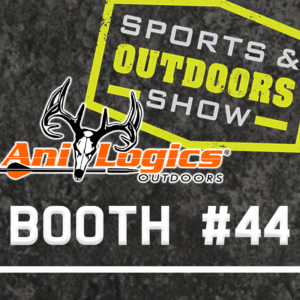 Ani-Logics Outdoors Booth # 44 Matt & Taylor Drury will be there Friday April 5th giving out autographed posters! Show Specials available ONLY at this Event: • Mineral Dirt 180 • Ani-Mineral Block … Continue reading "Fleet Farm Spring Sport & Outdoor Show"